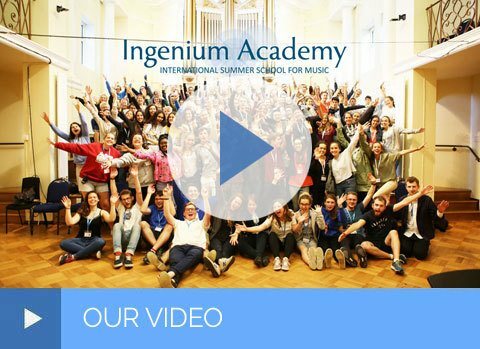 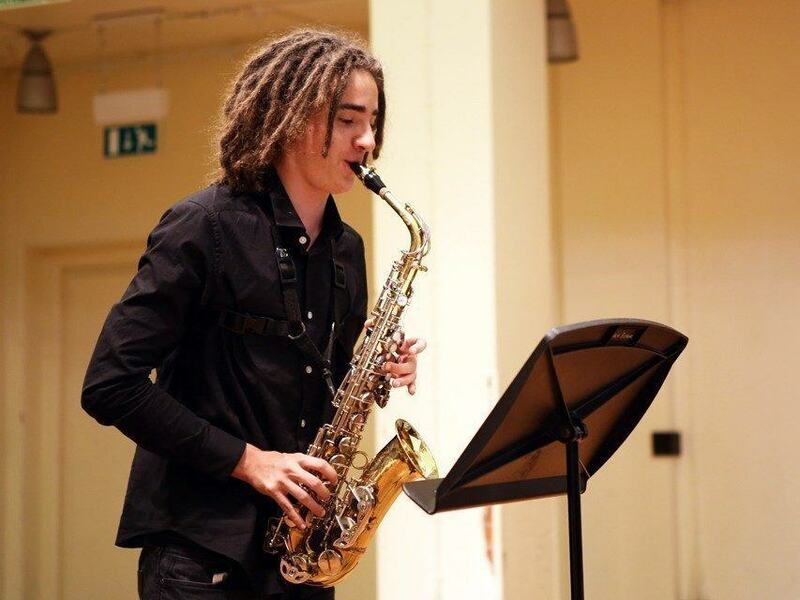 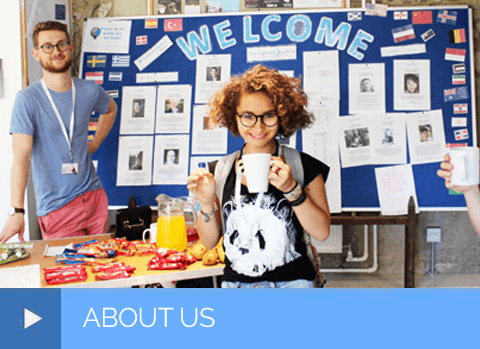 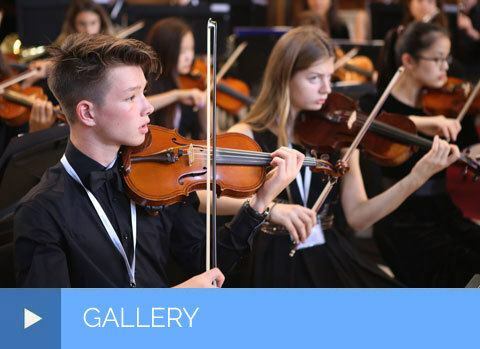 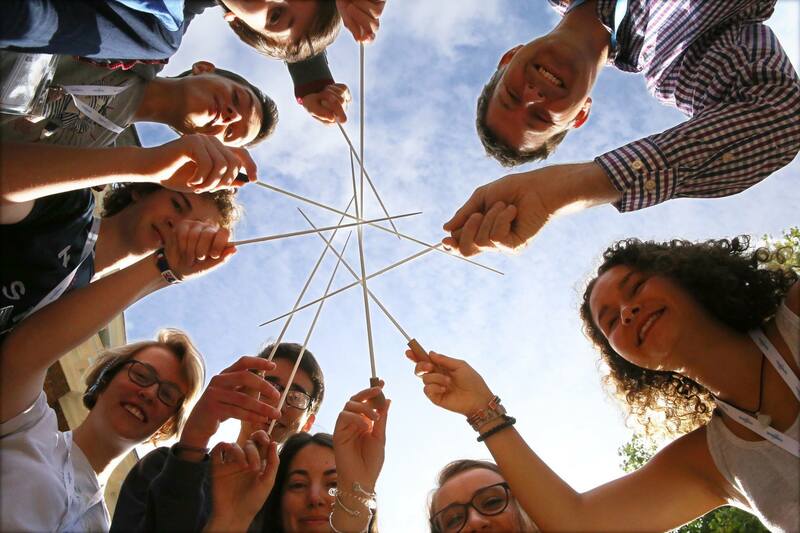 Each summer, the Ingenium Academy welcomes talented young musicians from over 50 countries around the world for a unique musical and cultural experience. 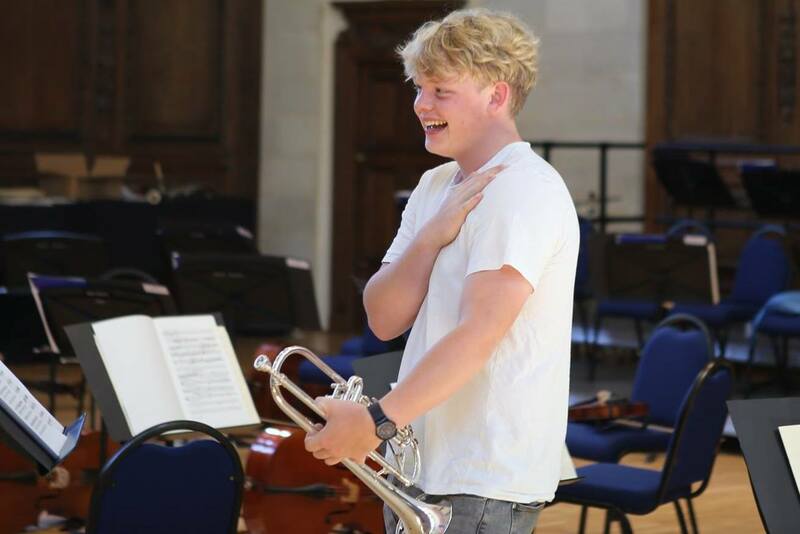 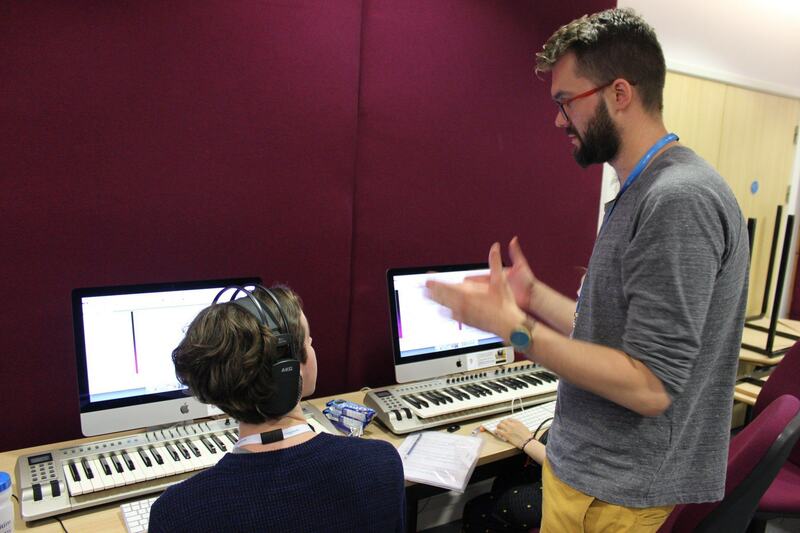 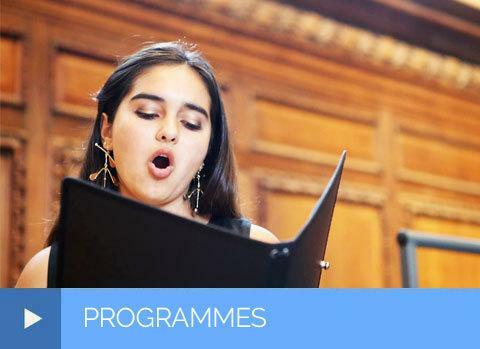 Our 1, 2, 3 and 4-week programmes offer tuition from world-renowned musicians, performances in top British venues and the opportunity to meet like-minded friends within our environment of creative excellence. 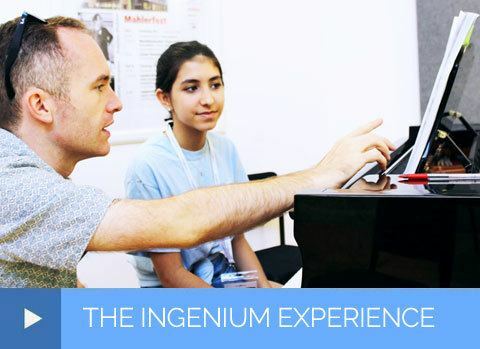 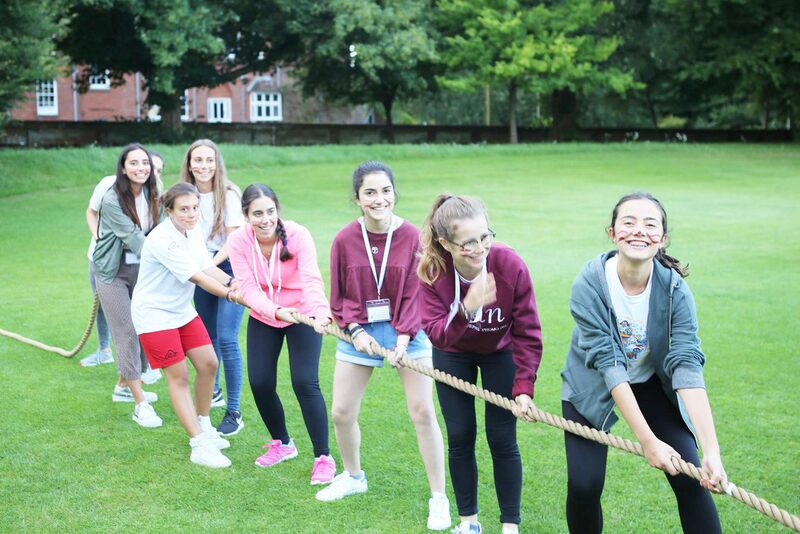 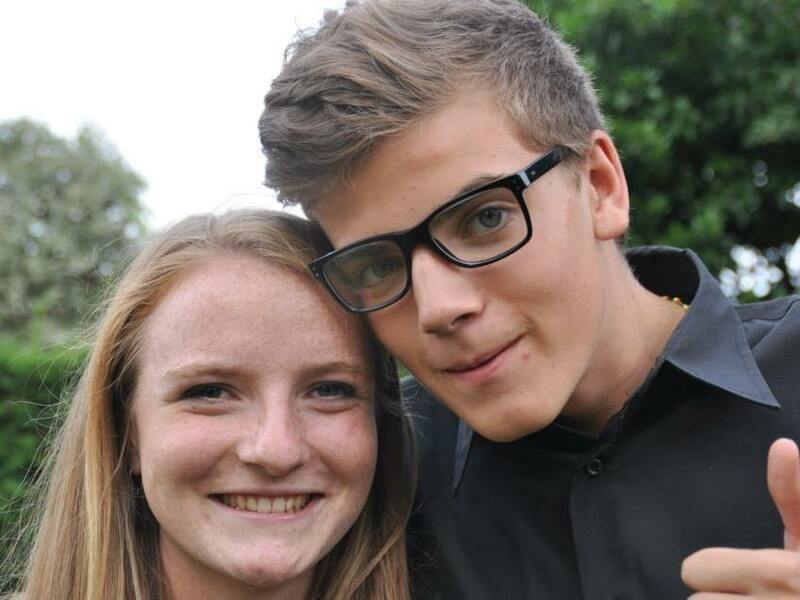 Catch up with the latest Ingenium Academy news here. 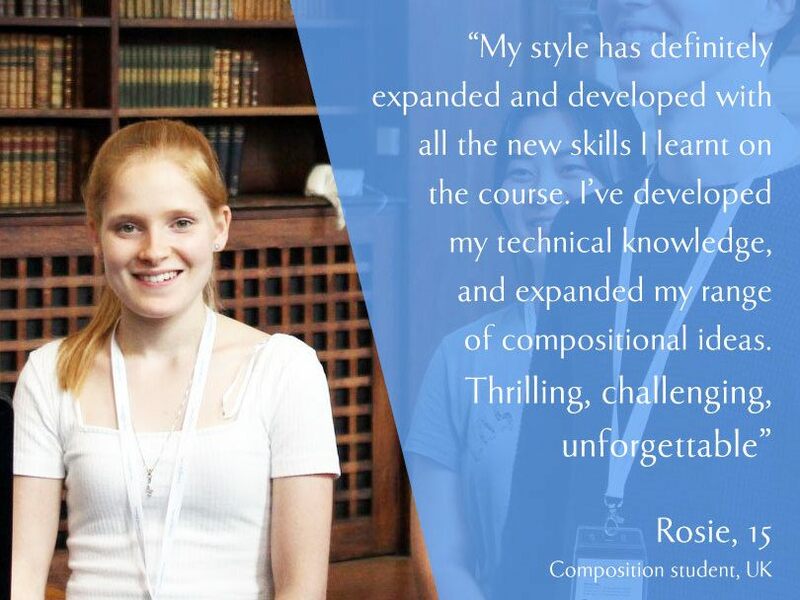 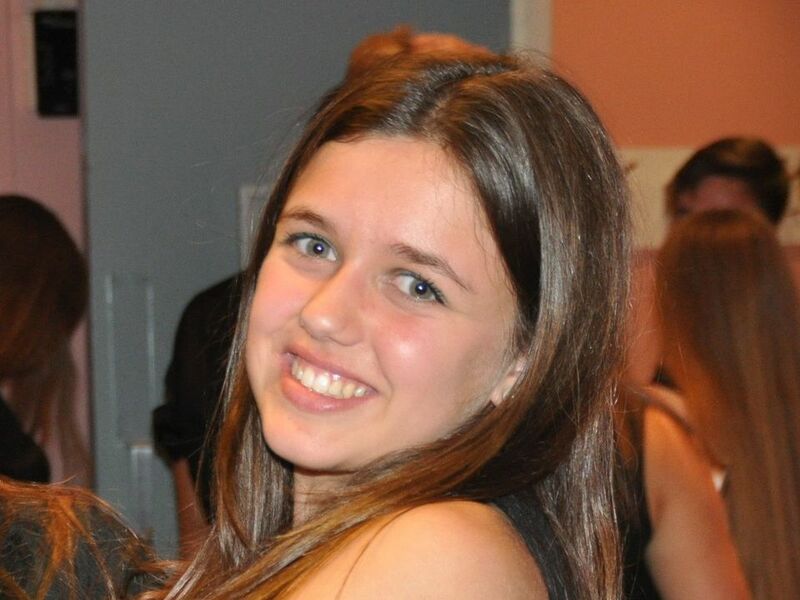 "Truly excellent instruction, and an amazing experience for my child. 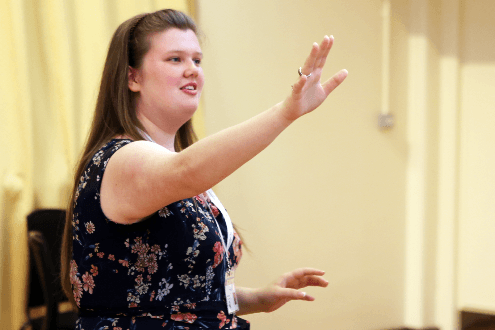 She describes her two weeks on the Conducting programme as 'transformative'."